Looking for Holiday Rental in Stockholm? This could be the perfect time to for a niche holiday rental as December 10th the eyes of the academic, cultural and scientific worlds will turn to Stockholm. 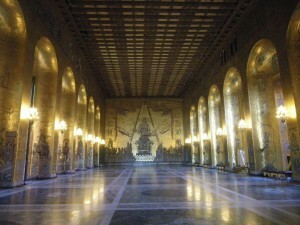 The capital of Sweden will host one more time the ceremony for which it is famous: the Nobel Prize awards. So why not feel like one of the Nobel Prize winners and have a glimpse to the attractions this magnificent city has to offer? Every year, distinguished personalities in Physics, Chemistry, Economics, Physiology or Medicine** attend a banquet and ball in their honour, which are held in the City Hall. Therefore, if you plan to visit the Swedish capital, this building is a must. The only way of doing it is by taking a guided tour, which is useful to book in advance since there are limited times and spaces. 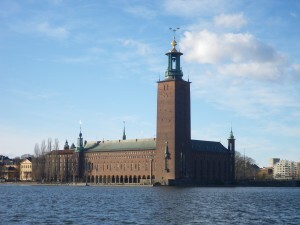 You can even access the City Hall’s tower, which offers a stunning view of Stockholm. But you have to consider that if you are visiting in December, it will be close on the 9th and 10th, as well as from Christmas Eve to Boxing Day. Blue and Golden Halls. The Blue Hall is the biggest and, curiously, it is not blue at all. This is because there was a change in its design. 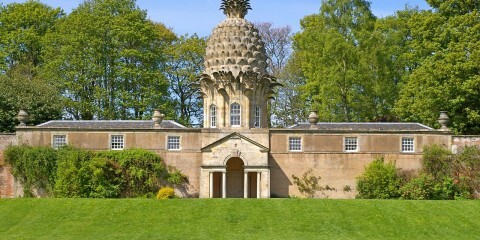 Nevertheless, it kept the name honouring the original idea of the architect. On the contrary, the Golden Hall is actually golden and it is decorated by an impressive mosaic of over 18 million tiles representing the Swedish history. An interesting fact is that both these halls can be privately rented, so this could turn into a unique venue for a wedding or a big ceremony. After visiting the City Hall, you can take the opportunity to wander around Gamla Stan, which is the medieval city centre of the capital. 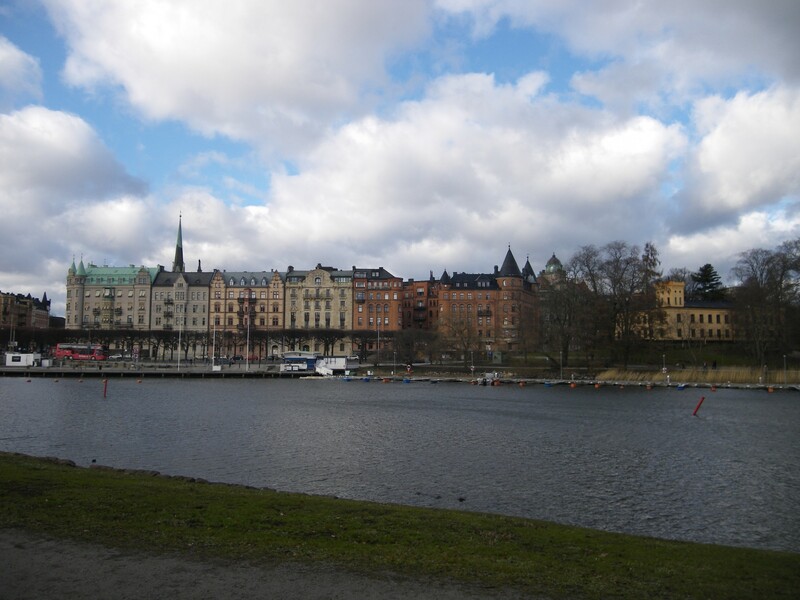 It is certainly the oldest district of Stockholm, and it is very well preserved. Therefore, this will be a very nice walk if you are a history lover. This district is also perfect for those who are interested in the royalty, since the Royal Palace is located there. The building dates back to the 18th Century and it has over 600 rooms. It houses 5 museums, which include attractions such as the reception rooms, the armoury, antiquities and the treasury. But that’s not everything that the city has to offer. Stockholm is the home of other two museums which will make fans of history and music very happy: the Vasa Museum and the Abba Museum respectively. The first of these museums has the privilege of showing the only well preserved 17th Century ship in the world (95% original and with recent restoration works). The latter exhibits clothes, lyrics, music, films and memorabilia of the most famous Swedish group ever. And if all that wasn’t enough, Stockholm also has the privilege of homing three world heritage sites. As the city’s tourism website states, “you can meet Vikings after a boat ride on the sparkling waters of Lake Mälaren, see the 300 year-old theatre machinery at Drottningholm palace theatre, or stroll among architect Gunnar Asplund’s chapels in the world famous landscape behind the cemetery walls” (Woodland cemetery). 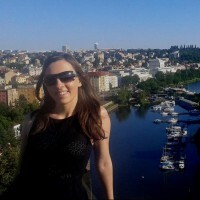 Where should I book my Holiday Rental in Stockholm? There are many options to stay in Stockholm. For example, very close to the City Hall, you could rent a 3 bedroom apartment called Estelle. 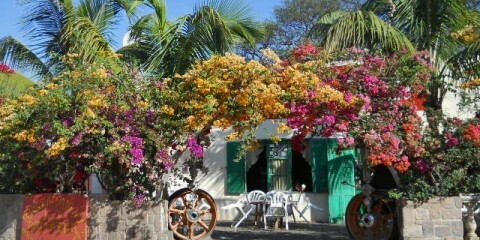 With very modern decoration and an excellent location, this holiday rental can host up to 6 people. It has a bathroom with tub and a separate toilet. Its location is also perfect if you would like to take frequent walks around the lake Mälaren, which is very close by. For smaller groups (up to 4 people), there is another great opportunity just minutes away from Gamla Stan. In Mariatorget Södermalm, close to the metro station with the same name, you could rent the Attic. This property consists of an attic with terrace, with modern decoration and even a built in bar in the living room. If none of these convinced you, don’t worry. There are plenty of options. You just have to find your perfect niche holiday rental and prepare to discover the wonders of Stockholm! **You may have noticed that I didn’t mentioned the Peace Nobel Prize. This is because the winner of this award does not share the ceremony with the rest of the disciplines. The Peace Nobel Prize is awarded in Oslo, and the winner will give a lecture during the ceremony, while in Stockholm the lectures take place earlier in the week.